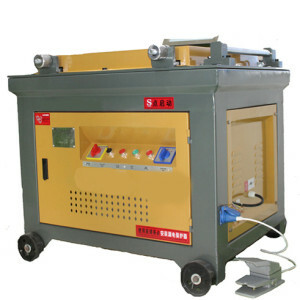 Electric rebar bending machine is in great need in the rush market. 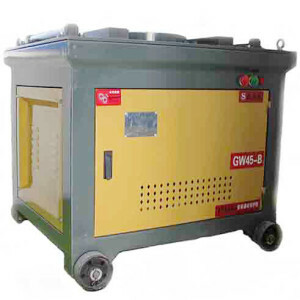 It is widely used in the building and constructing industries. 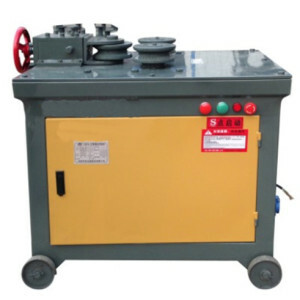 Electric rebar bender machine is convenient and easy to use. 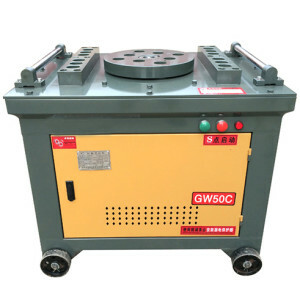 This machine can bend steel rod bar into different angles and arcs according to various needs. 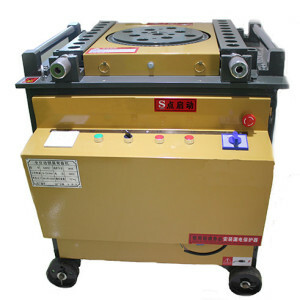 Ellsen electric rebar bending machine is designed scientifically. 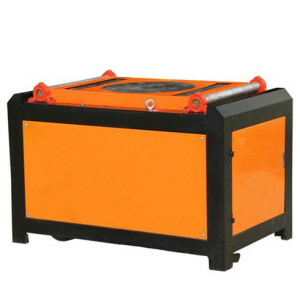 The compact structure makes it have strong durability. In addition, the motor of Ellsen electric bar bender is copper motor. 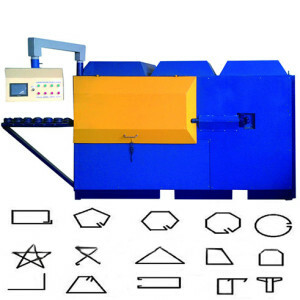 And Ellsen electric steel bending machine manufacturers adopt high-quality material to make bender equipment. 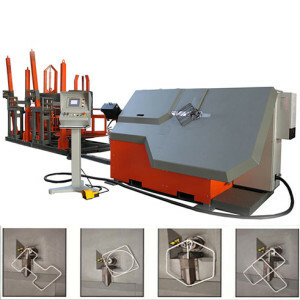 So Ellsen rebar processing equipment has become more and more popular in the international market. So far, our bender equipment has found a good sale in many countries. 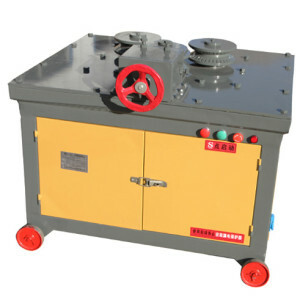 Ellsen electric rebar bender machine suppliers provide different types of rebar bender machines. 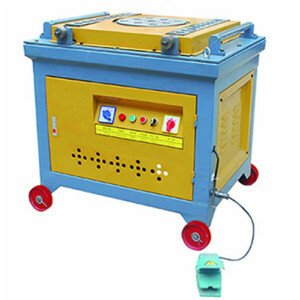 We have portable electric rebar bending machine, electric manual steel bending machine, electric automatic rebar bending machine, hydraulic electric bar bending machine, electric CNC rebar bending machine, electric stirrup bending machine and electric bar spiral bending machine. 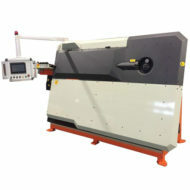 Ellsen provides custom-made electric rebar bending machine. 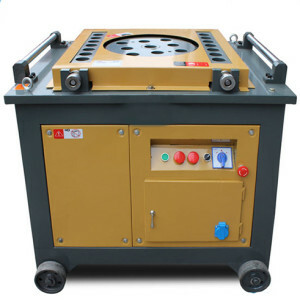 Ellsen provides different sizes of electric rebar bending machines. 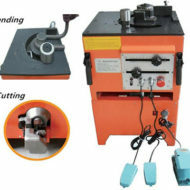 Ellsen electric rebar bending machine can process steel bars with diameters from 4mm to 60mm. 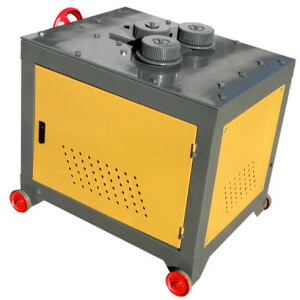 We supply various sizes of electric rebar benders for clients to choose from according to their different needs. 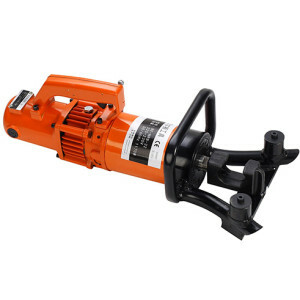 Why Choose Ellsen Electric Rebar Bender Machine? 1. 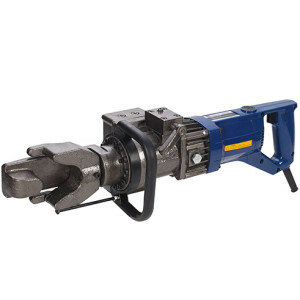 Ellsen adopts high-quality materials to manufacture rebar benders. 2. Ellsen electric bar benders are made by skilled technicians and experienced staff. 3. 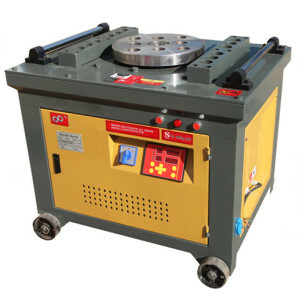 Ellsen bar bending machines are designed reasonably with advanced technology. 4. The motors of Ellsen rebar processing equipment are copper motors. 5. 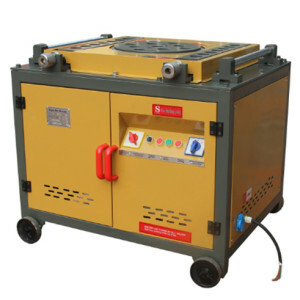 Ellsen electric rebar bending machine is convenient and easy to use. 6. 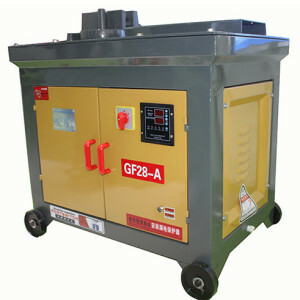 Ellsen machinery has good and stable performance. 7. 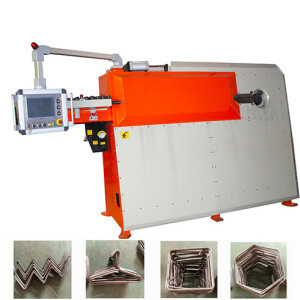 Ellsen bar bender machine is easy to take a cake and maintain. 8. 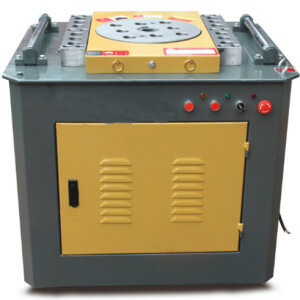 Ellsen steel bar bending machine has strong rigidity and durability and good work capacity. 9. 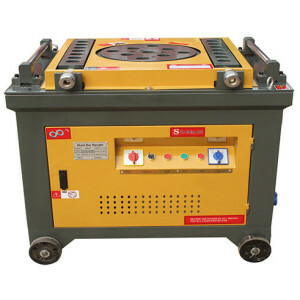 Ellsen rebar bending machine has good quality and inexpensive price.